Peak Performance Coach, Sport Psychology and Best Selling Author. 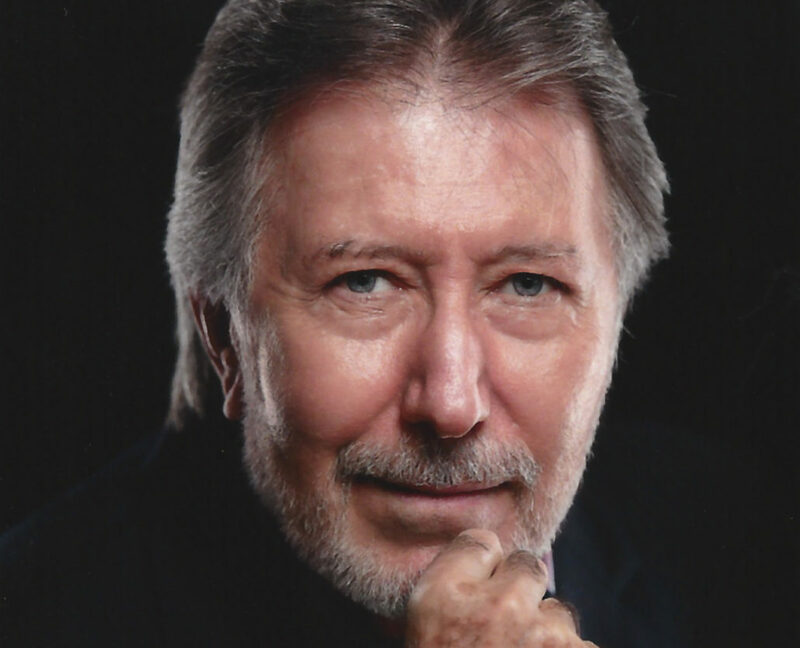 Dr. Mann obtained a Master’s Degree in Educational Psychology from the University of California, Santa Barbara in 1971, and a Doctor of Philosophy from the California School of Professional Psychology, Los Angeles in 1974. He obtained post-graduate training in Executive Coaching and Organization Development from the William James Institute of the Professional School of Psychology. He practiced as a licensed psychologist from 1976-2002. He has appeared on Fox Sport’s Net, Fox Boston 25 Morning News, the Gary Collin’s Show, Good Morning America and numerous radio interview shows. Dr. Mann has written five books. Sacred Healing: Integrating Spirituality with Psychotherapy (LA Times Bestseller); The Yoga of Golf; Bouncing Back: How to Recover When Life Knocks You Down (Morgan James Publishing), and The Making Of A Champion: Success is an Inconvenience. The hard truth about what it takes to be successful. Not Just on Game Day, but Everyday! (written for and with Head Football Coach Joseph Taylor. 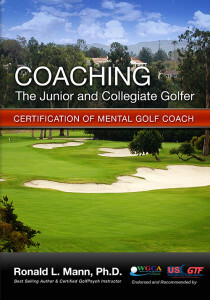 Published by Waterfront Press), and Learning to Win: Guide to Coach Junior and Collegiate Golfers. He has also developed and produced a variety of audio programs for meditation, self-healing, and stress reduction. These can be found on this website and amazon.com. Dr. Mann has provided professional services since 1974. His office was located in Beverly Hills from 1974 through 1980. He then moved to Nevada City in Northern California and practiced there until 1992 at which time he moved his practice to Sacramento, California. In June, 1998 he moved to Pacific Palisades, California. He now resides in Phoenix, Arizona. Dr. Mann was the Founder and Executive Director of Projects for Planetary Peace from 1983 to 1986. Projects for Planetary Peace was a nonprofit foundation focused upon Citizen Diplomacy between the Soviet Union and the United States. He made numerous trips to the Soviet Union and helped to bring citizens together in order to created better human understanding and cooperation. Many programs sprang from his efforts such as the Entertainment Summit which was held in Hollywood, California. This summit meeting brought movie producers together from the Soviet Union and Hollywood and they agreed to stop making films in which each other’s citizens were portrayed as evil and an enemy. These types of programs helped to change the negative stereotypes that led to hatred and fear. Dr. Mann has appeared on national television, numerous radio interview shows and had his own local radio program in Sacramento on station KWWN. He has lectured internationally on the relationship between psychology and spirituality. Dr. Mann has played sports all his life. As a child he was involved in organized baseball and went to the Western Boy’s Baseball Association World Series. He had a 14-0 pitching record in Pony League and hit 491. As an adult he has taken his love of sports in the sport’s coaching. He holds a single digit handicap and has made three hole-in-ones. He has worked with the UCLA women’s and men’s golf team, Long Drive World Champions, high school golf and basketball teams, and college baseball players. 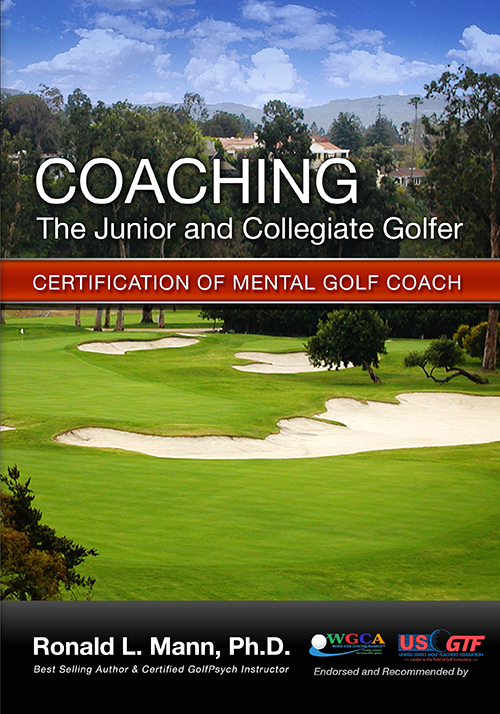 He also provided seminars for the Ventura County and Arizona Junior Golf Associations. 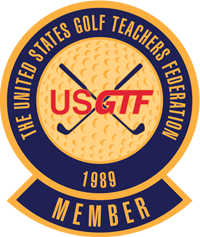 Dr. Mann was awarded an Honorary Membership into the The World Golf Coaches Alliance, which is a division of the United States Golf Teacher’s Federation and has provided video material for their online training programs. His book, “Coaching the Junior and Collegiate Golfer,” has been translated in the Chinese by the Chinese Division of the United States Golf Teacher’s Federation and is being used in their certification programs. He is also a certified GolfPsych Instructor. Dr. Mann’s meditative practice began in 1974 with Mindful Awareness Meditation. Dr. Mann began working with terminally ill children in 1977. This work led him to Elizabeth Kübler Ross, M.D. She had a profound impact on him and during a week long intensive retreat in Hawaii, Dr. Mann had a spontaneous spiritual awakening in which he received the gift to heal others through the transmission of subtle energy. This mystical awakening opened his intuitive perception and shifted his life focus from the mind to the heart. He became dedicated to serving humanity and integrating spiritual truths into his personal and professional life. After a few years of spiritual exploration, he rediscovered the teachings of Paramahansa Yogananda, the founder of the Self-Realization Fellowship. Dr. Mann became a student and disciple of Paramahansa Yogananda and continues to practice Kriya Yoga to this day. The ancient yoga techniques and philosophy are integrated into his work. Dr. Mann helps to facilitate the direct experience of the deeper Self or Soul.